Citizens are oppressed and killed in a certain autocracy country. 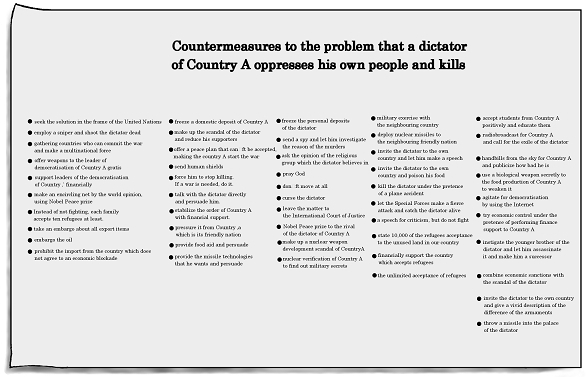 What kind of solutions or countermeasures is available for a democratic country? There are many options existing. Imagine there is an important issue and there are 50 options to deal with it.